A few weeks ago the smartphone maker vivo presented the high-end Xplay 5 and Xplay 5 Elite smartphones with the Xplay 5 being the first smartphone in the world offering 6 GB of RAM. 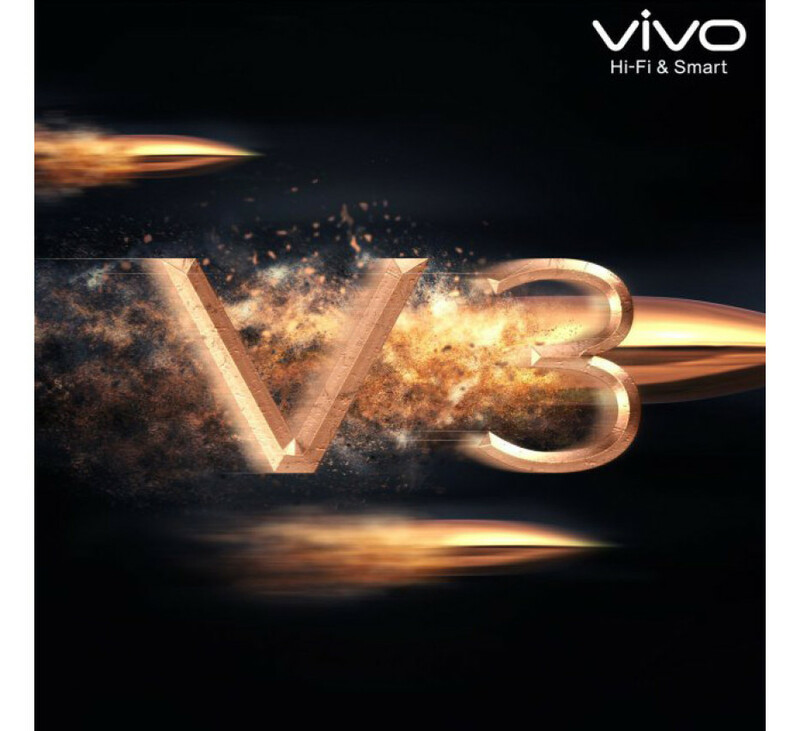 Not all people are interested in high-end smartphones, which are also expensive, so vivo has thought of this as well – the company will soon release new mid-range communicators called V3 and V3 Max. There’s little information on the devices except that the V3 Max sports a metal body and curved edges if we judge from several leaked images. The camera in the back is housed in a square window unlike other vivo smartphones that come with a circular camera module. As to the hardware inside the V3 and the V3 Max are expected to feature Super AMOLED displays in several screen sizes, a fingerprint sensor, improved sound and Twin Engine Flash Charging technology, which will dramatically reduce the time needed to recharge the batteries, which power these smartphones. The two upcoming smartphones will be available in rose gold and gold colors. They will be unveiled really soon but the exact date is still unknown.